The Sa.Be.R. 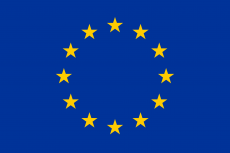 Universal project has nearly finalized. 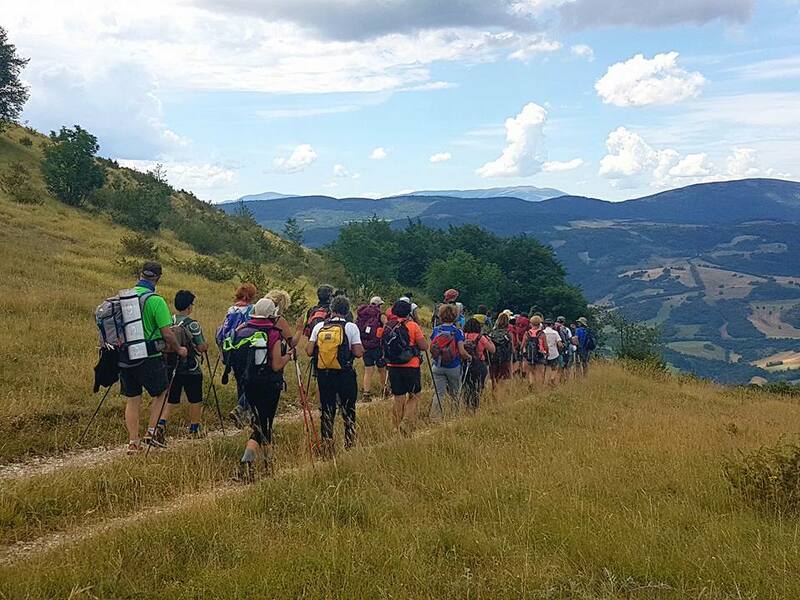 In the expectation that the first guide book for all on Italian walking route will be published, FreeWheelsOnlus will present the asphalted variation of the Way of St Benedict – from Norcia to Montecassino – that can be covered by anyone at “Fa La Cosa Giusta 2018”, the exhibition for sustainable consumption and lifestyles. 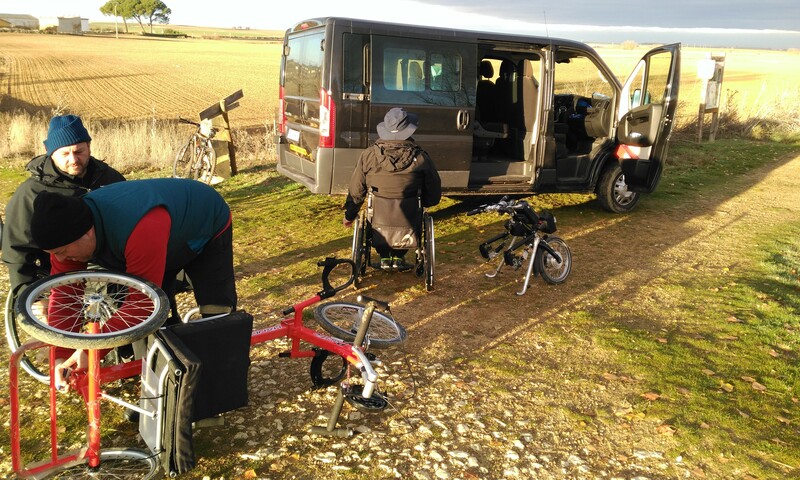 S-Cape Travel played an active role in this international fair participating in workshops and meetings with 11 agencies that expressed interest in the accessible packages on the Way of St James. 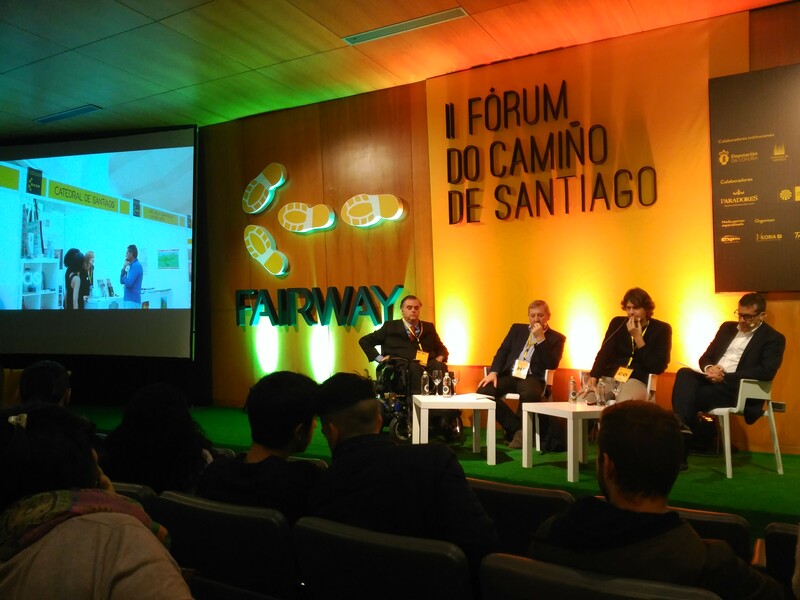 During the meetings, S-cape Travel delivered to the agencies the catalogue of the packages designed in the framework of the project; it attended also panels on accessibility on the Camino in which representatives of regional administrations of Galicia and private entities dealing with disability took part. 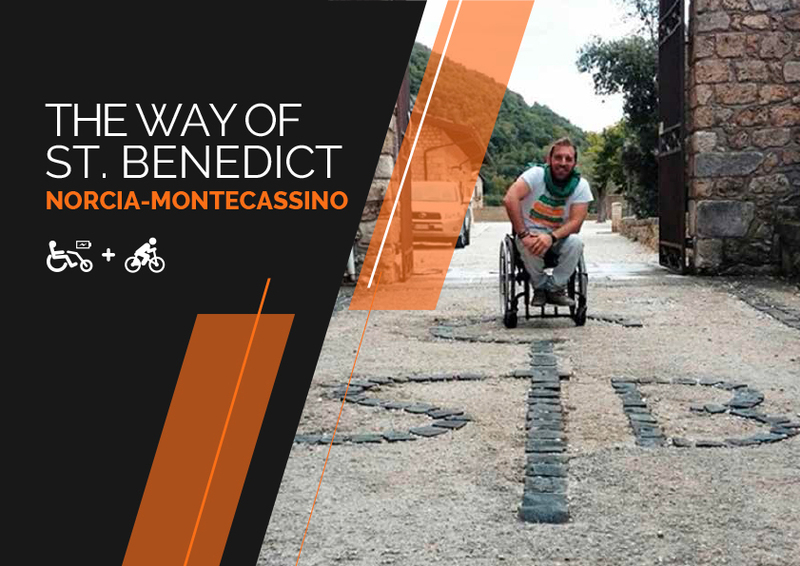 Accessible destination packages for the Way of St Benedict have been conceived to meet special needs of different kind. 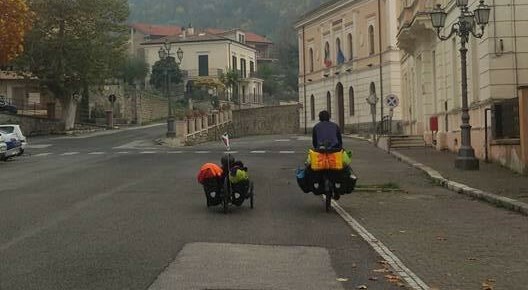 Two packages have been developed for People with Reduced Mobility who use wheelchairs and other similar aids; they cover the asphalted route traced by FreeeWheelsOnlus and provide accommodation in suitably equipped facilities. 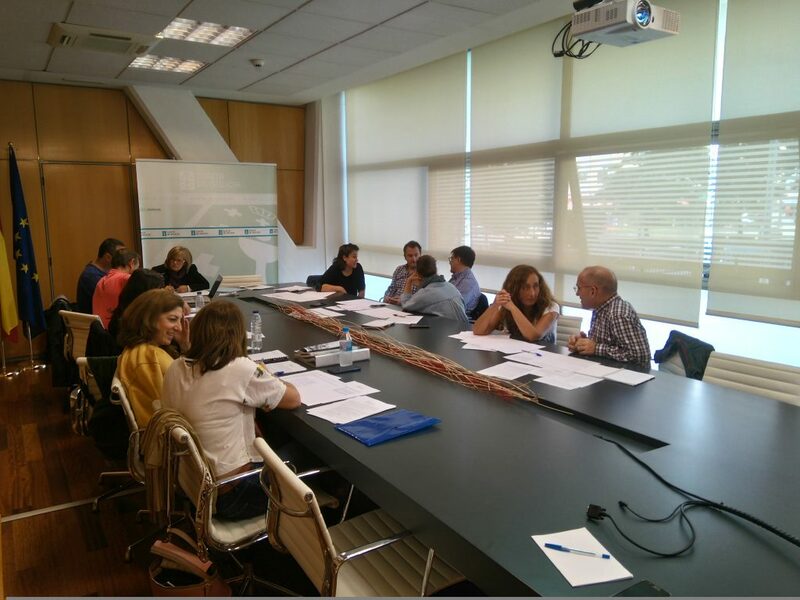 The final phase of the Universal SABER Project in Spain dealt with the design of 5 adapted packages on the Way of St James aimed at people with different types of disabilities. 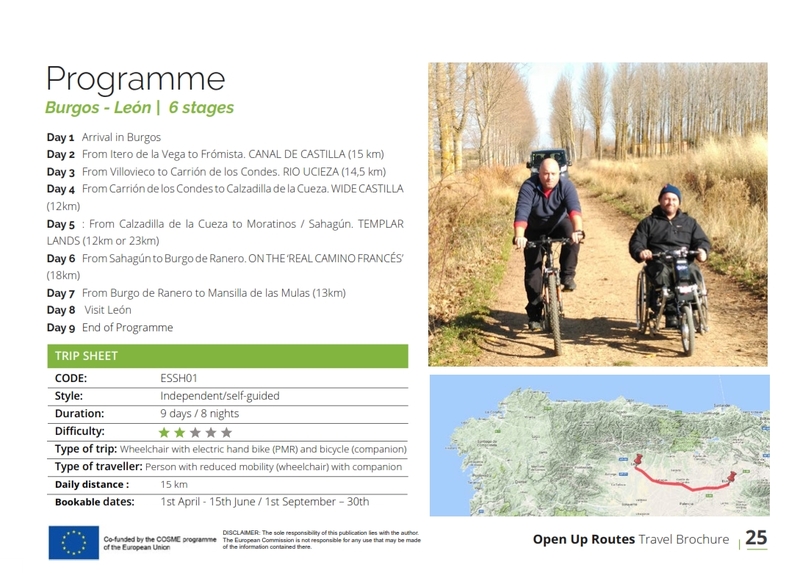 The designed routes have included the most accessible sub-sections of the legs between Burgos and Santiago de Compostela. The beneficiary of these packages are senior clients, people with visual impairment, intellectual disability and People with Reduced Mobility (PRM). 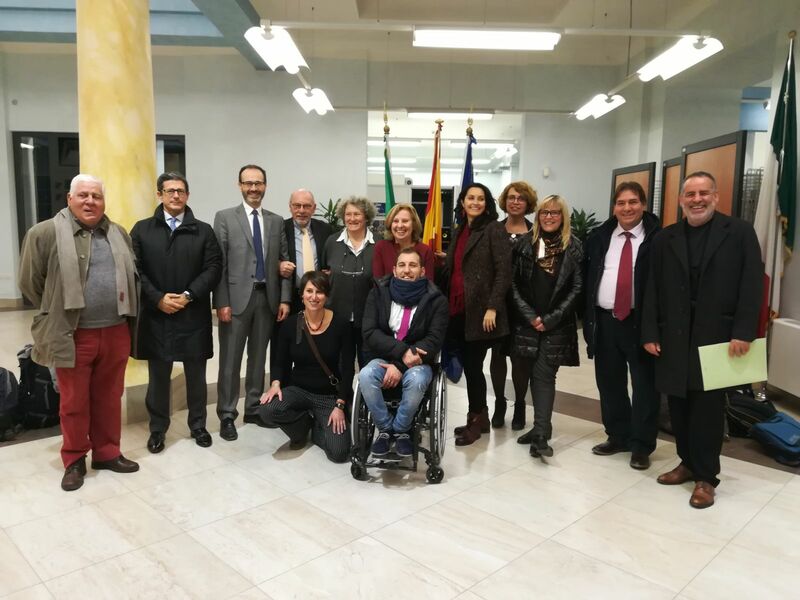 The final conference of the European Project “SABER – SAntiago, St.BEnedict Routes Universal”, took place in Rome on December 13th, with the participation of the Municipality of Rieti as project leader and Free Wheels Onlus, S-Cape Travel (Spanish tour operator), Tourism of Galicia, Special Agency of the Chamber of Commerce of Rieti and the publishing house Terre di Mezzo as partners. 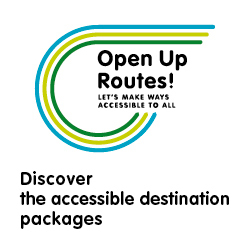 Are accessible resources available to develop adapted destination packages on the way of st. James? S-Cape Travel produced a “Map of Accessibility” of the Way of St. James starting from a preliminary desk analysis of information available (route and relevant tourist resources). 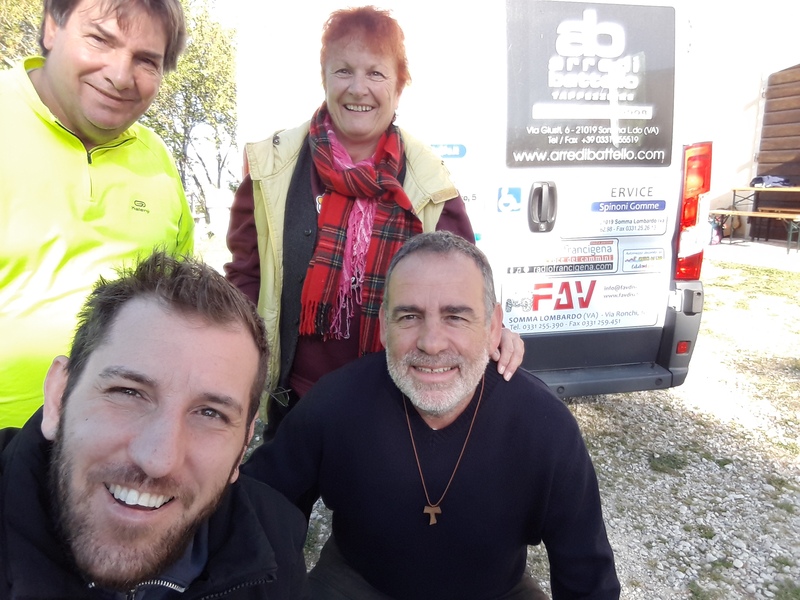 After several months, planning another survey of unknown territories is never a simple matter; in addition, things get even more complicated because of the disastrous earthquake that hit an area like Umbria on 30th August, 2016.